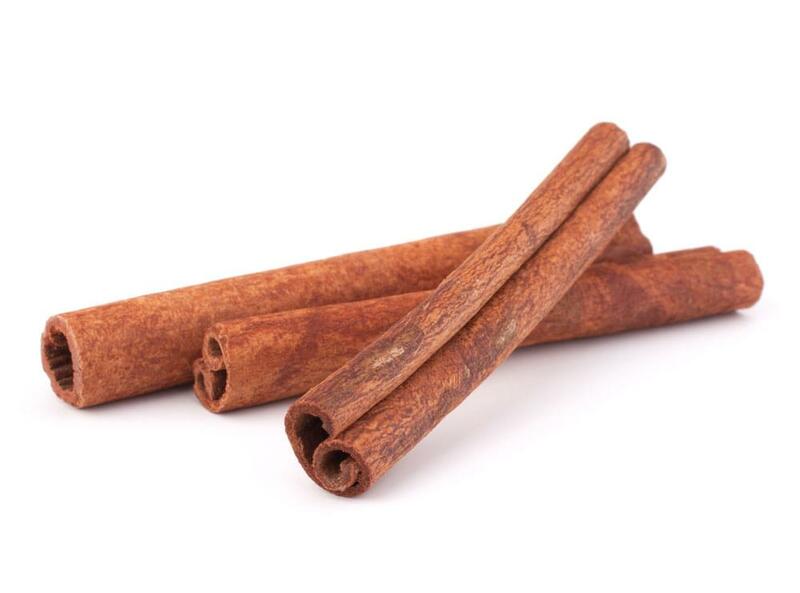 Those wishing to use cinnamon in the form of an essential oil can purchase either cinnamon bark, cinnamon leaf, or cassia essential oil. Cassia/cinnamon has been to referred to in the Old Testament as a warming oil which helps to not only promote overall well-being but exhibits calming properties. It is unmistakable for its fragrance, and is collected through steam distillation from the bark of the plant. It is that spicy scent, along with its warming properties, that make it popular during colder months for use in diffusers. If inhaled directly, however, it can be too strong for some which is why diluting it with fractionated coconut oil, or some other liquid is frequently recommended. To ward off hunger cravings and aid in digestion, lemon and two drops of cassia can be added to a glass of water. The unique warming sensation offered by this essential oil is perfect for massages. For this type of topical application, fractionated coconut oil can be combined with one drop of cassia. During cold and flu season, immune support can be provided by putting up to two drops in veggie capsules and making that part of your daily regime. During the colder months, a few drops of cinnamon essential oils can work very well in diffusers to help you breathe better.